If you'd like, we also offer shipping. There is an additional $2 shipping fee for each recipient. 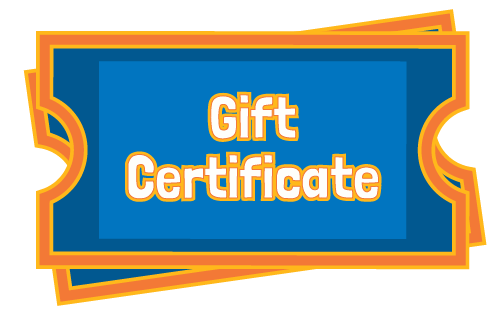 If you are ordering gift certificates for multiple recipients with different addresses, you should either purchase your tickets at the park or ship the online certificates to yourself to mail out individually.